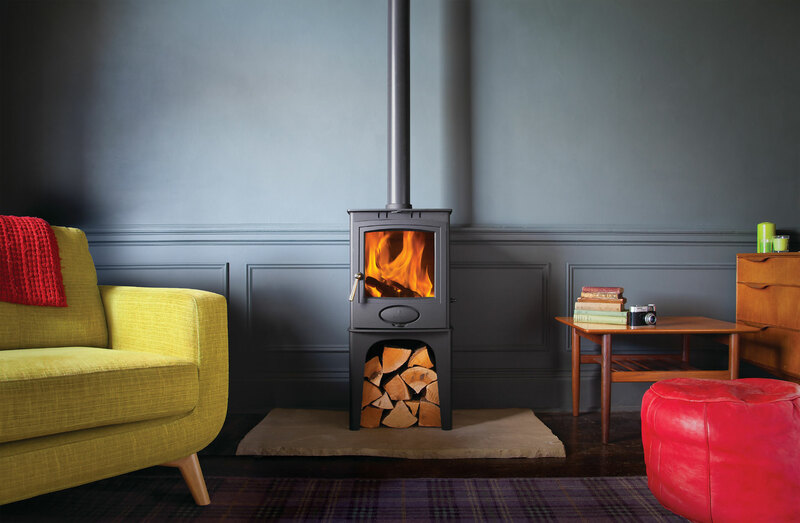 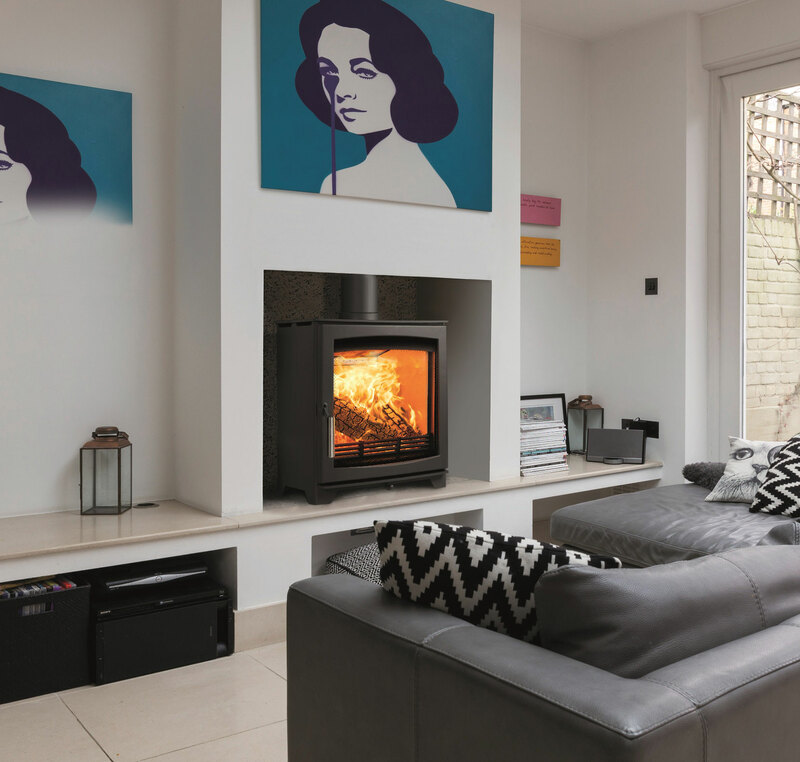 Based in Clydebank, just outside of Glasgow, The Glasgow Stove Centre has a modern showroom packed full of wood burning and multi-fuel stoves. 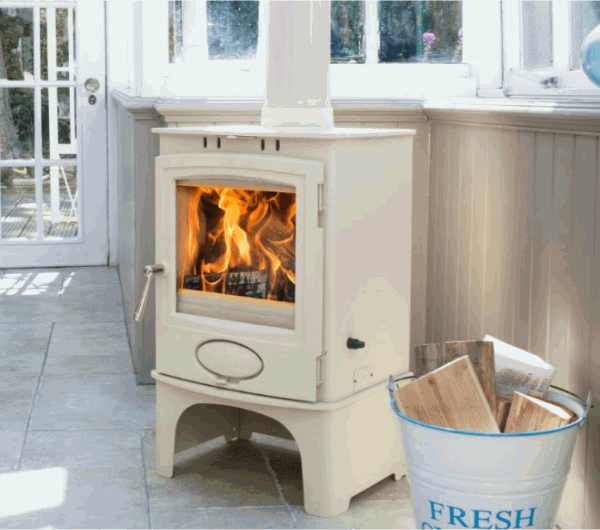 We stock hundreds of different types of stoves and will be able to supply your perfect stove. 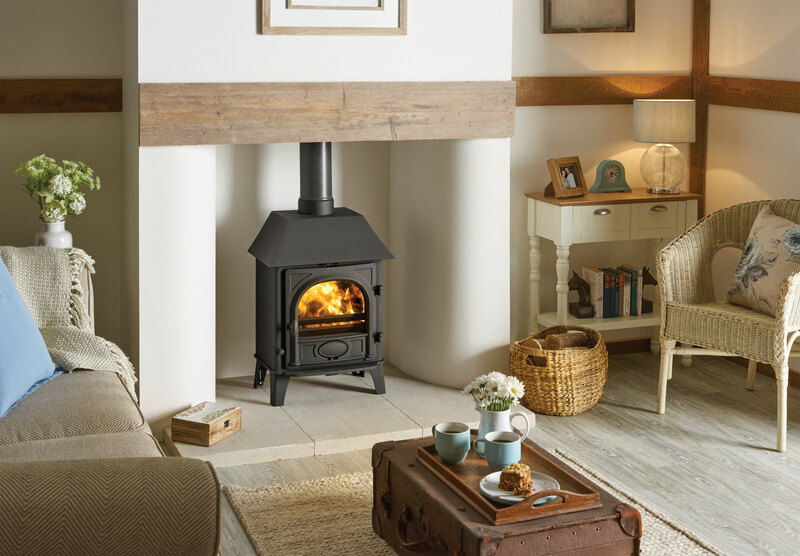 We are proud to have been appointed a Charnwood Stoves Premium Dealer. 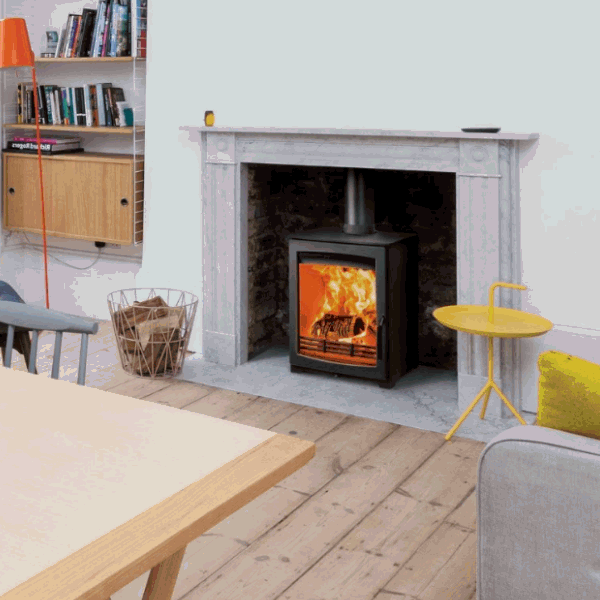 View the Charnwood range of stoves. 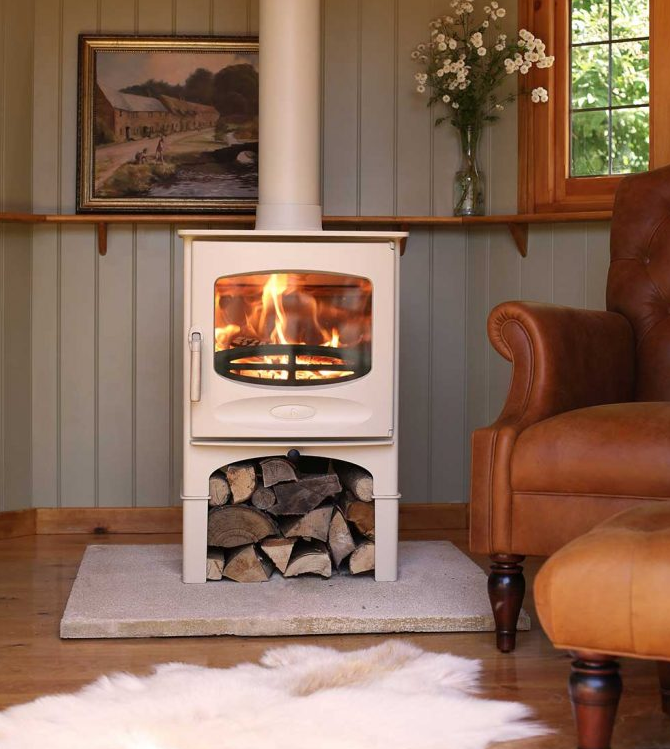 Give us a call today on 01389 310341 for a chat about how we can help you find your perfect wood burning stove. 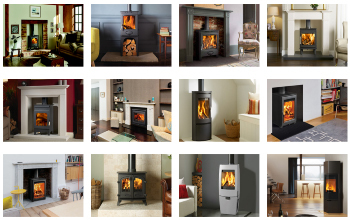 Pop in to our fantastic new showroom to view the great range of stoves on display. 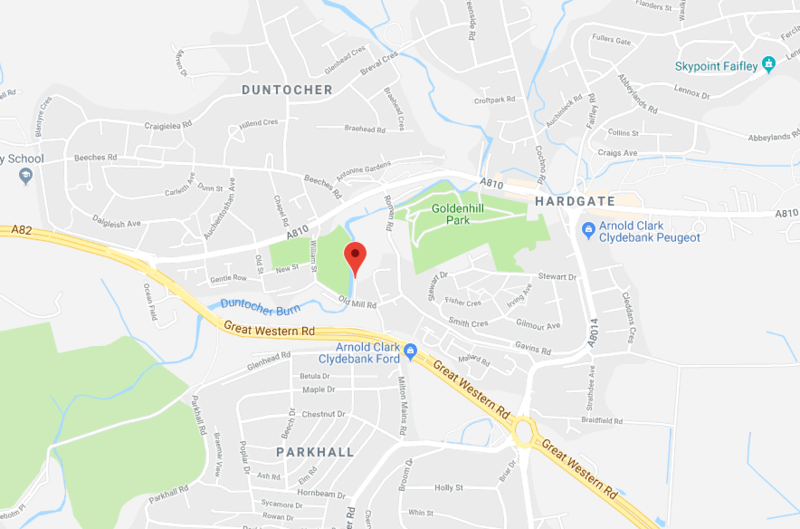 We're located at 34 Old Mill Road, Duntocher, Clydebank G81 6BX.